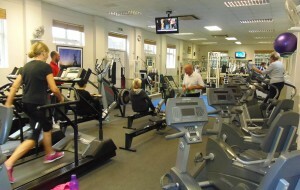 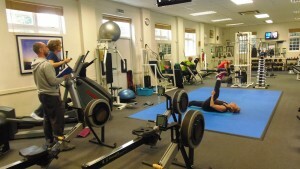 Our award winning adult-only fitness and health club, offers great levels of friendly, personal service for clients of all ages and abilities, including beginners and senior citizens, in a unique, friendly, helpful relaxed environment. We specialise in helping you achieve your personal goals: whether it’s better fitness, easier weight loss,or improved health etc. 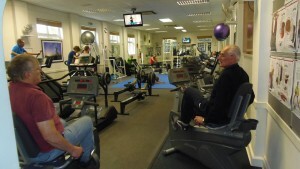 We also offer our superb ‘Affordable Personal Training’ packages for those who want fantastic results… but much faster. 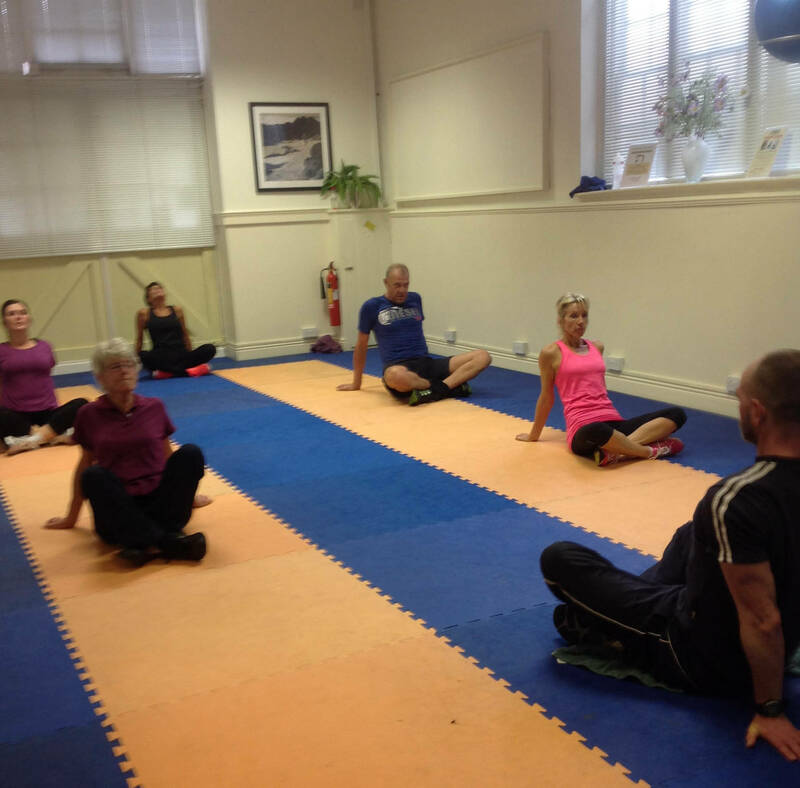 Established in 1988, we offer superb, modern facilities, including a fully equipped, air cond gym, a small range of fun classes, including: Pilates, Yoga, H.I.I.T and Fighting Fit, along with our renowned One2One service with our friendly, mature team helping you to achieve your personal goals. 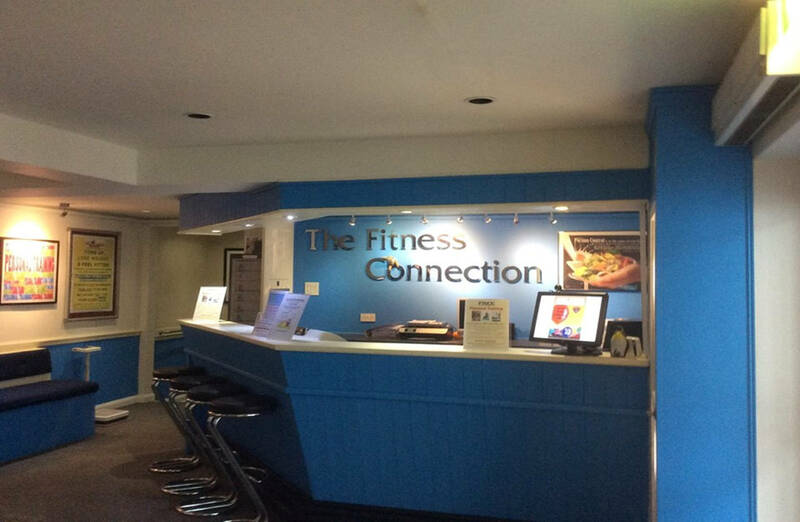 Our unique personal service at Fitness Connection includes full life-style overview and health check, dietary advice, goal setting, motivation and more! 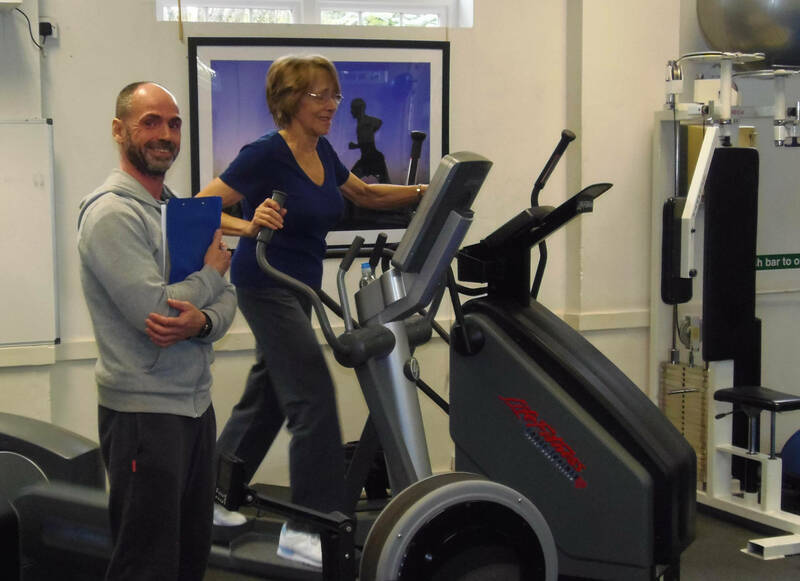 Beginners to advanced are welcome, and for the less experienced, we offer our ‘Easy-Start’ programme, comprising of several ‘One2One’ sessions – not just a quick induction, so you will feel really comfortable and at ease at the club. We think you will love the service at the club! Max – one of our superb, friendly, helpful Personal trainers with over 26 years experience at Fitness Connection. For clients requiring more, we offer superb quality, affordable Personal Training packages with guaranteed results! 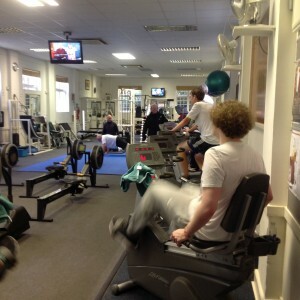 (Please see our Personal Training page). 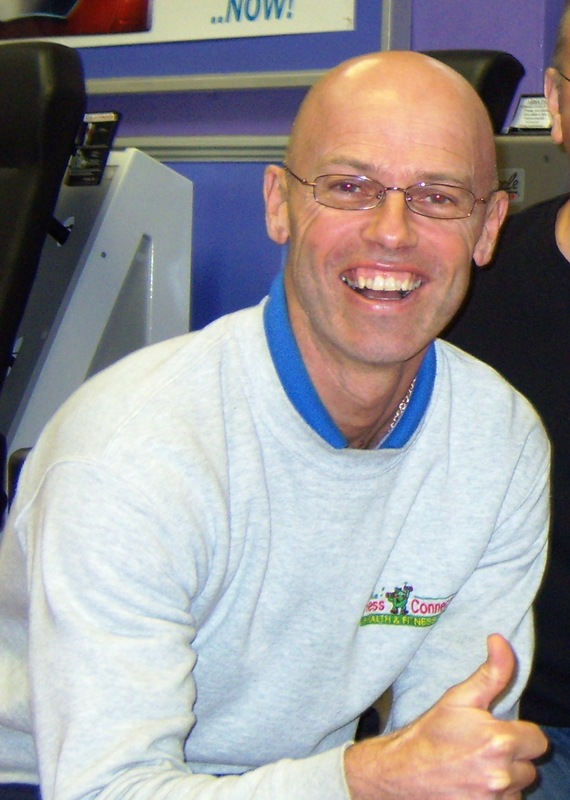 Steve – one of our friendly, popular team, with 19 years experience at Fitness Connection. 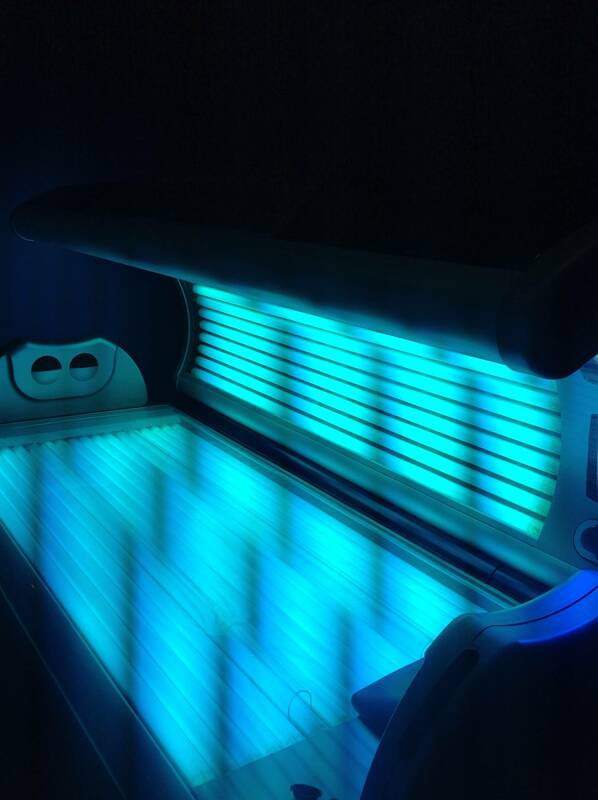 For more details and to book Your FREE No Obligation Trial, please call us on 01304 614000 TODAY!.